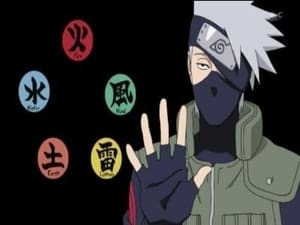 Naruto and his clones continue to work on chakra nature manipulation by slicing leaves. After some struggling, Naruto approaches Asuma, who is also a wind type, for advice, after which Asuma gives Naruto's clone a few pointers. Naruto is subsequently able to slice a leaf in half. Asuma and Yamato head out with their teams on new missions. It is revealed that Asuma is the Third Hokage's son and that he is in a relationship with Kurenai. 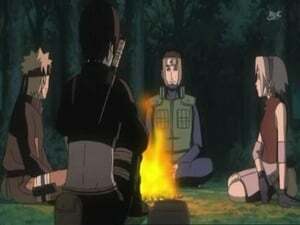 Meanwhile, on a hill overlooking a burnt village, four cloaked figures discuss the awakening of the Fire Country by eliminating the Leaf Village. Naruto, Sakura, Sai and Yamato head out for a new mission near the Fire Temple. 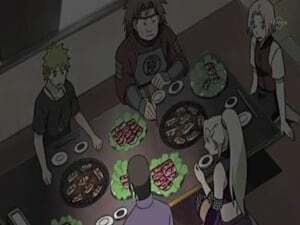 When the other party fails to show up at the rendezvous point, the team gets separated and Naruto stumbles upon one of the four hidden tombs they came to protect. Due to a misunderstanding, he fights one of the monks-in-training from the Fire Temple, Sora, who also uses wind chakra based techniques. 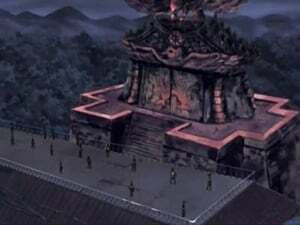 After the confusion, the monks and Team Kakashi travel to the Fire Temple, and Naruto recognizes it from his nightmare. The temple monks explain that the tombs hold the loyal bodyguards of Fire Country's feudal lord. Naruto observes Sora sparring with other monks and becomes offended upon realizing he is holding back. 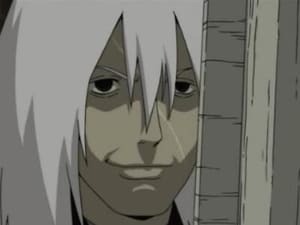 Naruto challenges Sora, but just as the matter is about to get serious, another monk stops him. Naruto realizes Sora is despised by the other monks as he was himself and wishes to befriend him. Naruto visits Sora again and observes him practicing his wind jutsu in earnest, hoping to get strong enough to avenge his father. They later return to the temple to receive news that another tomb has been robbed. Furido taunts Sora until Sora unleashes his true powers, before informing Sora that he is planning to use the four corpses to save the Land of Fire. Naruto continues his fight with F?ka and learns that she can use all five elements. 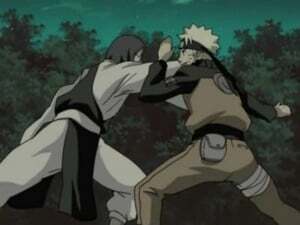 F?ka manages to kiss Naruto and begins draining his chakra. Realizing that Naruto is in trouble from extra-sensory perception, Sora rushes to rescue him. 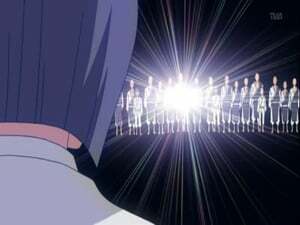 Sakura, Sai and Yamato arrive to help but are trapped by Fudo and Fuen. F?ka drains Naruto's chakra until she begins drawing on the Nine-tails's, which is too unnatural for her to successfully absorb. The enemy team retreats when Chiriku brings reinforcements. Asuma supervises Naruto and Sora's wind chakra training, and notices that Sora, like Naruto, has very powerful chakra. Tsunade and Yamato learn from Chiriku that Sora was inadvertently responsible for an incident in which the Temple of Fire was destroyed. Later, Asuma gives Sora a claw made from the same materials as his chakra blades. 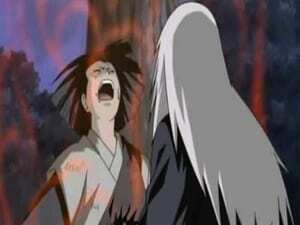 It is revealed that Asuma killed Sora's father Kazuma, who had planned to kill the Hokage. Furido then approaches Sora, telling him that Asuma is responsible for his father's death and passing him two "king" pieces from a Shogi set for Asuma. Danzo mysteriously disappears. 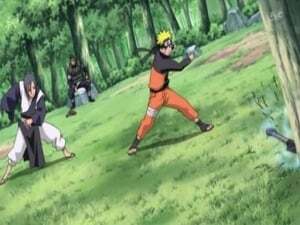 Naruto approaches a furious Sora in the training grounds, who easily throws a chakra-powered kunai through a tree and destroys the stone behind it. Danzou is brought in for questioning after being caught meeting with a young Rain ninja. Sora confronts Asuma, and Asuma admits to having killed Kazuma. He attacks Asuma, his arm once again assuming a demonic form. 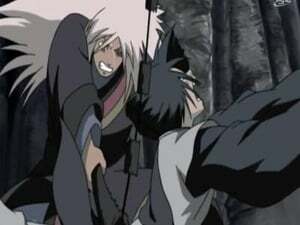 Afterward, Naruto gets injured while shielding Sora from the attacks of an unknown individual, presumably from Root. 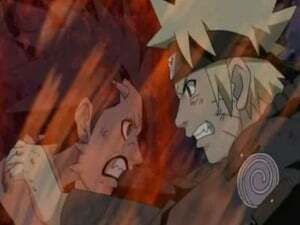 Furido then approaches Sora, telling him to kill both Asuma and the Hokage to avenge his father. 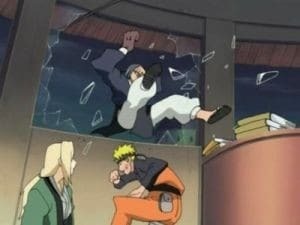 Later on, Naruto catches Sora going after Tsunade. Sora retreats as Shizune and a few other ninja arrive, but Naruto pursues him. At that moment, a mysterious lightning storm strikes, cutting off power to the entire village. 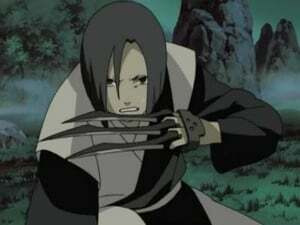 With Konoha in complete darkness, the village struggles to defend against the four attackers who have sealed the entire village behind a barrier. The entire village is in a state of emergency. Asuma, commanded by Tsunade to follow Sora and Naruto, finally catches up to them. 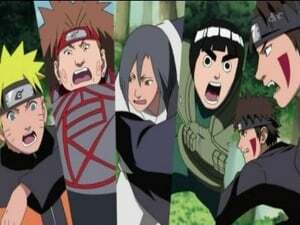 Asuma realizes that the four invaders plan to annihilate the entire village using the lightning powers of the corpses that they stole. The revelation shocks Sora. As Asuma leaves to help hold off the attackers, he instructs Naruto to continue pursuing Sora. Furido releases Sora's seal, and tells him the truth: Sora is a pseudo-Jinchuuriki. The chakra that had leaked from the Nine Tailed Fox when it attacked Konoha 15 and a half years ago was harvested and implanted into Sora. Just then, Asuma arrives at the scene with Naruto. Asuma recognizes Furido and it is revealed that he is Kazuma, Sora's father. Yamato, Sakura, Kiba, Lee, Ino, Choji and Shikamaru also turn up. 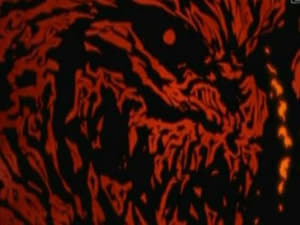 Enraged, Sora wants to destroy everything, and turns into the Three-Tailed form of the Nine-tails. However, Yamato is unable to restrain him, because he does not have the First's necklace on him. The chakra of the Nine-tails rages out of control within Sora, preventing Naruto and the others from subduing him. Asuma and Kazuma resume their old battle, while Kazuma justifies his actions with his duty as a pawn to the "King" of the Fire Country. Naruto is repeatedly knocked down in his attempts to restrain Sora, and the chakra seeps into him and transforms him as well. Yamato is unable to suppress the Nine-tails' chakra in both Jinchūriki, being prevented by an unknown outside force. Sora's fourth tail emerges, causing the Nine-tails's Cloak to envelop his body. 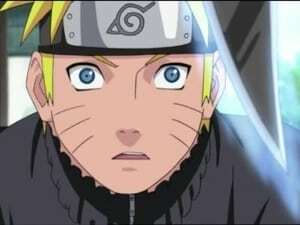 He temporarily gains his own consciousness when he witnesses Naruto stab himself in the leg and successfully prevent the original Nine-tails' Cloak from emerging. The struggle between Naruto and Sora continues. Asuma and Kazuma fight. Sai arrives, having snuck out of hospital, and binds Kazuma with an ink snake. 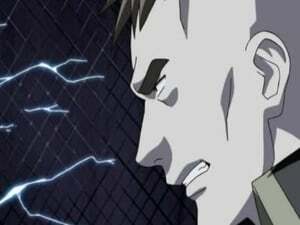 Kazuma breaks out of Sai's jutsu and charges Asuma, but is killed. Naruto eventually reaches Sora, who manages to release the Nine Tails's chakra. Sora then leaves the village to travel the world. Asuma and Shikamaru play shogi and discuss who the king of Konoha is. Elsewhere, two Akatsuki members, Hidan and Kakuzu, appear chasing the Two Tails Jinchūriki.